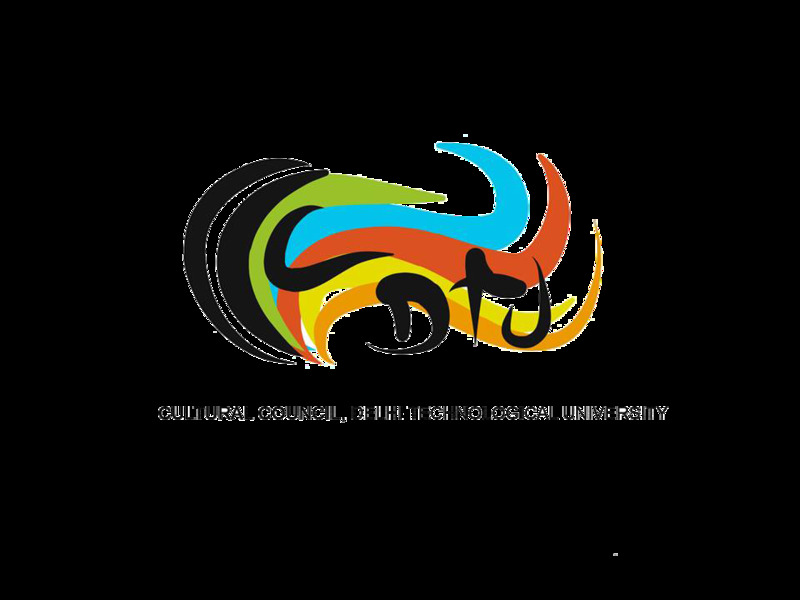 The DTU Cultural Council was formed in September 2016 and since its formation, the Cultural Council has made several efforts in order to host culturally diverse events for students across all courses i.e. BTech, MTech and MBA, and keep the campus culturally active. The members of the current and previous council volunteered for the Admission Counseling and set up help desks to answer queries of the parents and students after obtaining thorough knowledge of the admission procedure. The members also provided valuable guidance to students regarding academics, extra-curricular activities and residence in and around campus. The members of the current and previous council organized an Interactive Session for the incoming students of B.Tech and M.Tech degree programs to get them acquainted with the system of the college, cultural, technical and sports environment. Representatives/Society heads of ALL cultural, technical and sports team were invited and they briefed the students about their society and cleared their doubts. 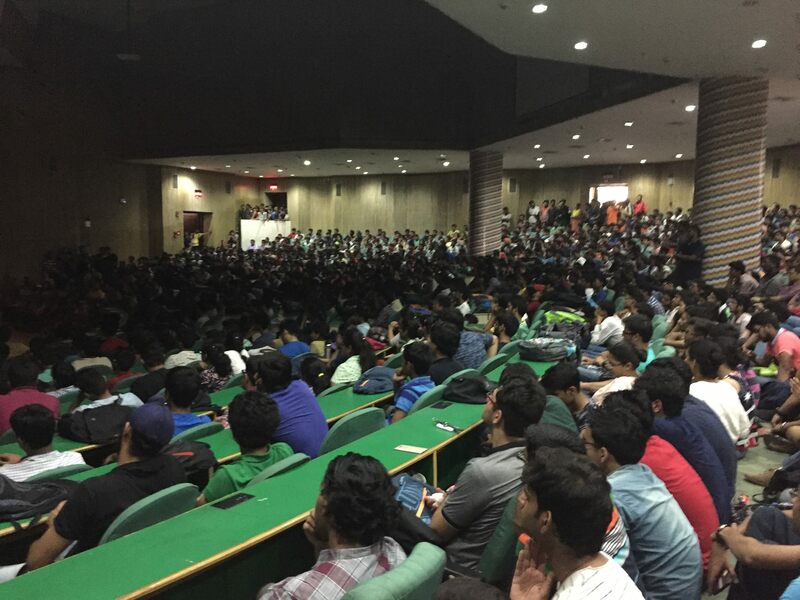 Over 500 students and representatives of more than 35 societies attended the event. The DTU Cultural Council also published a Student Handbook containing necessary information about the curriculum for the upcoming years, a copy of which has been attached here. The concept of Freshers’ Week was introduced last year, to welcome the new students from both B.Tech and M.Tech. Events of the Freshers’ Week are held each day of the week after 5pm once the classes are over. The events are held between and 5 and 7pm. 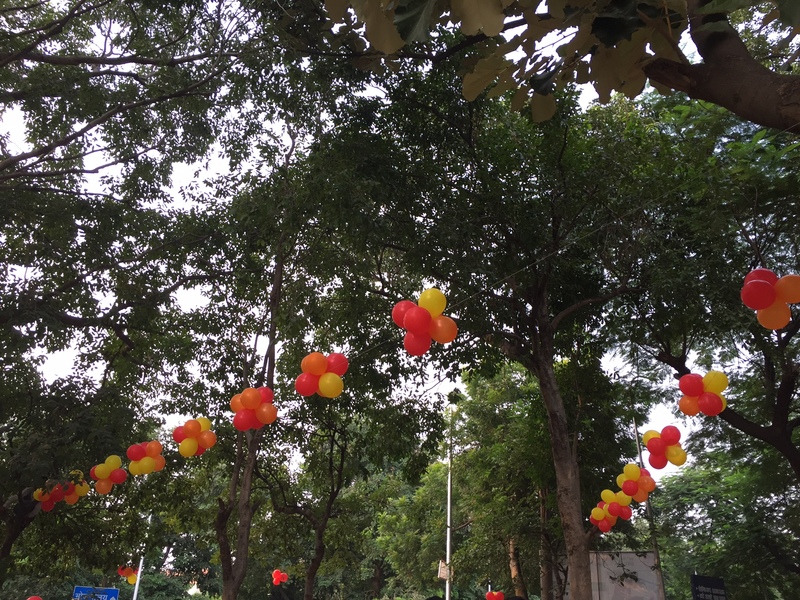 The road from MechC to OAT was used to organize a small ‘mela’ of sorts that saw various informal events being conducted and first year students participating in large numbers. 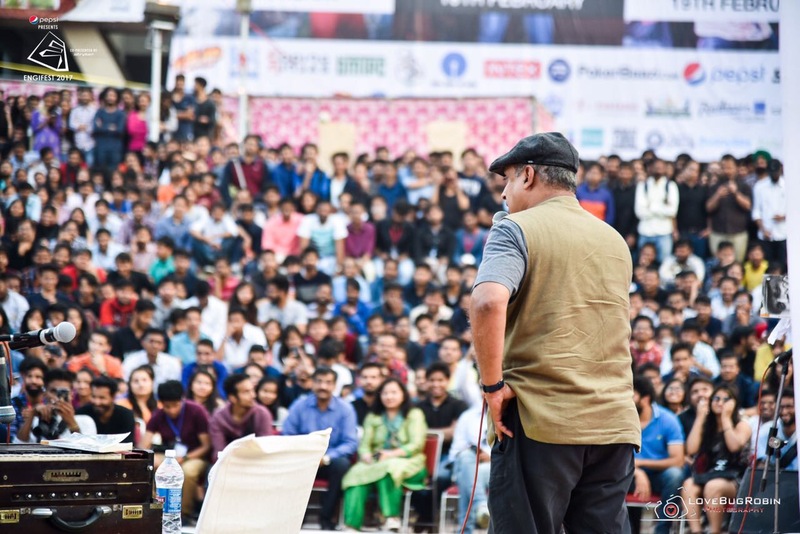 A light hearted Stand-up comedy show was held as a part of the Freshers’ Week in the BR Ambedkar auditorium which was attended by 500 students. The comics were from the dramatics society of DTU, Pratibimb and they pulled of a great event. The celebration of Navaratras with “Dandiya Night” was started last year. 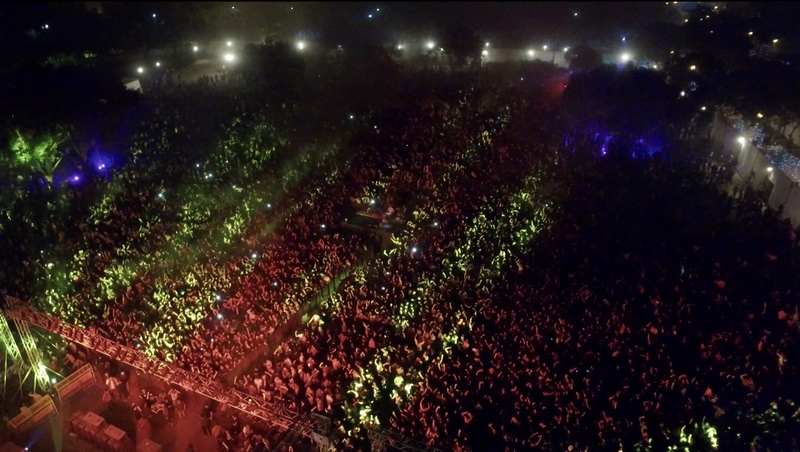 In the second edition of Dandiya Night, over 600 students, dressed in traditional attire, participated in the celebration in a beautifully decorated Transit Ground. 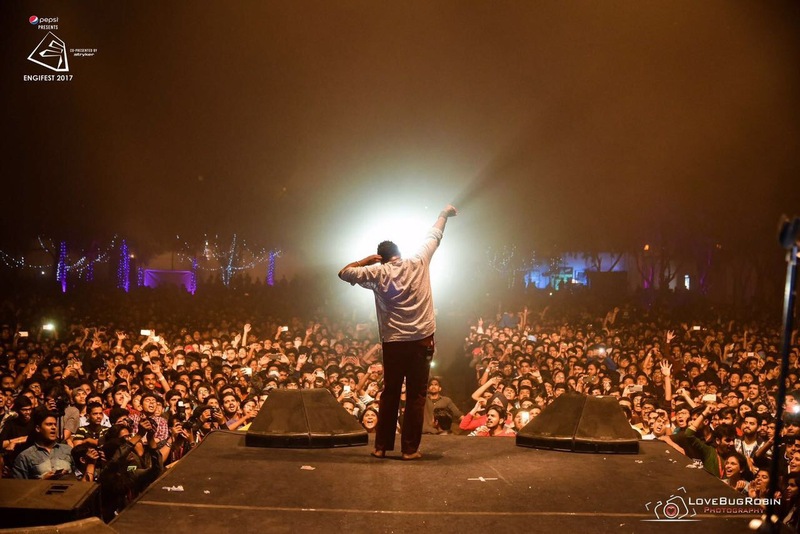 The DJ played both folk and Bollywood songs and the crowd seemed to enjoy to the fullest. 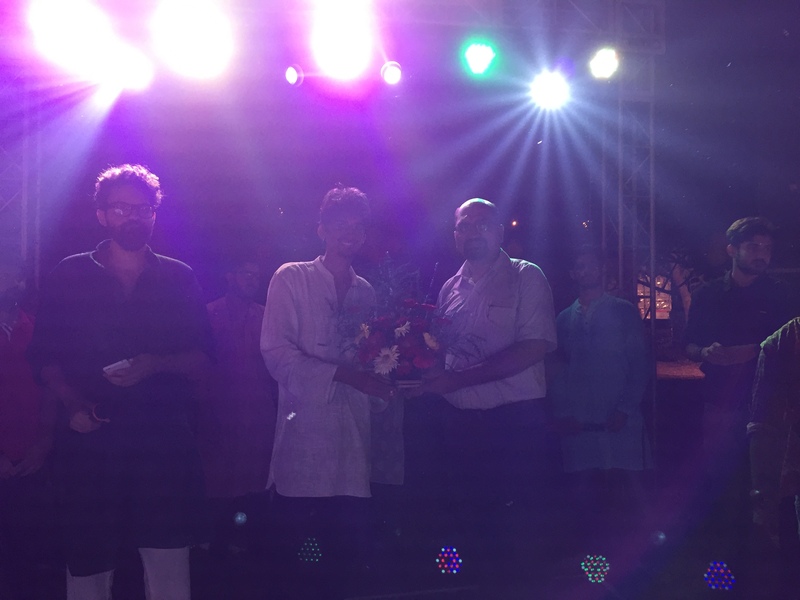 The event was graced by presence of Prof. Narendra Kumar, Chief Warden and Dr. Ranganathan, Vice Chairperson, DTU Cultural Council. The Cultural Council was formally announced here. The event concluded by 9:30pm. 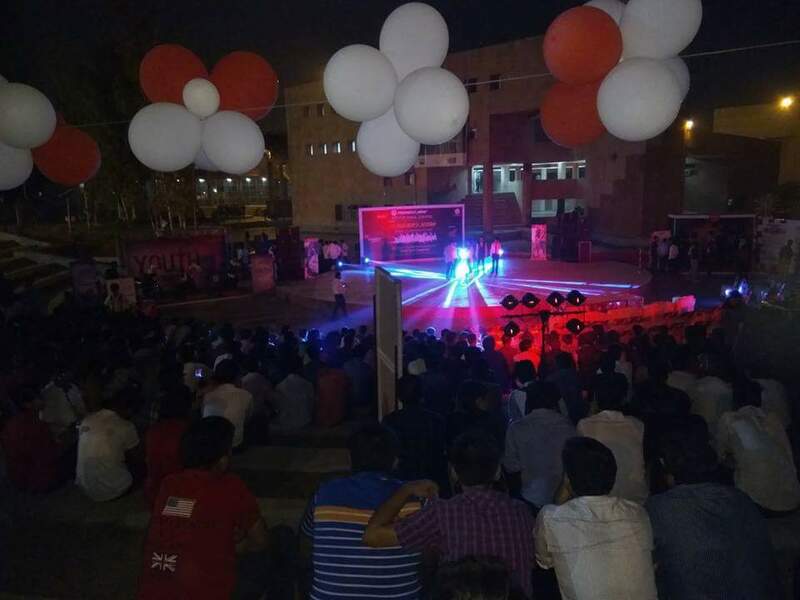 The Freshers’ Night is held annually to welcome the new students in the college and is a celebration of their new journey as they enter a new phase in life. The Freshers’ Night commenced at 5:30pm with informal events. 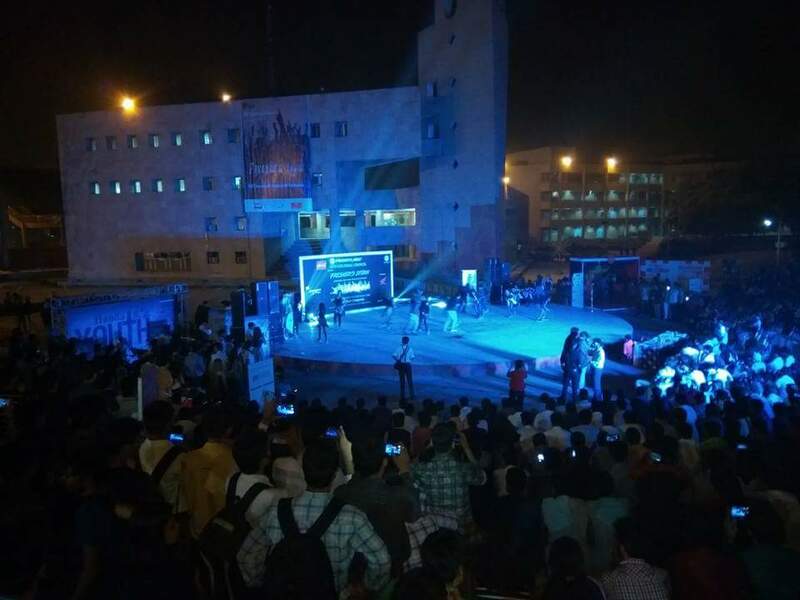 The event proceeded with the lighting of the lamp by esteemed faculty members and cultural performances by all the cultural societies – classical dance, western dance, street play and mesmerizing musical performances. All the participants were students from the first year. A fashion show was also held. 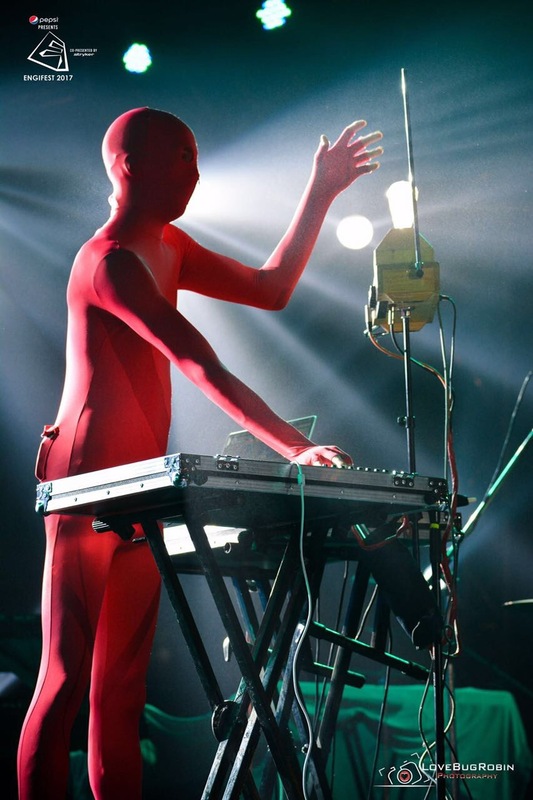 Later on, a “Mr and Ms Fresher” competition took place followed by refreshments. The event concluded by 10:30pm. 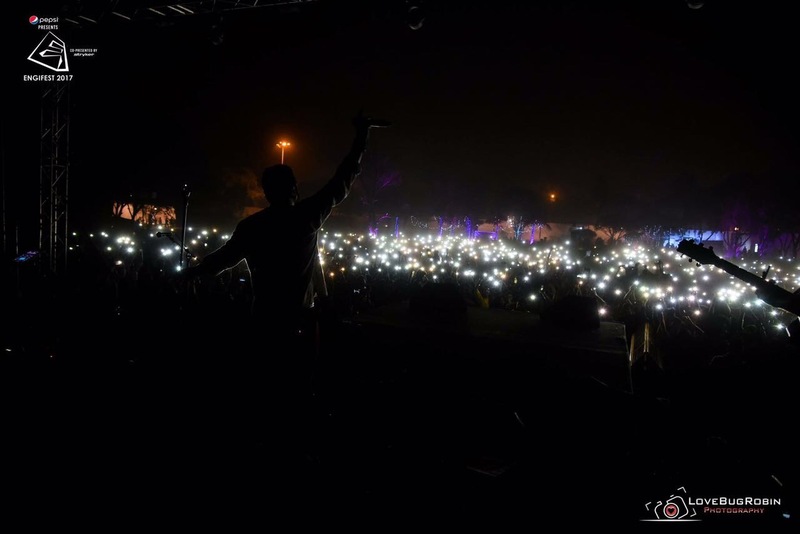 For the first time in DTU, a Diwali Mela was organized in collaboration with Rotract Club of DTU and Kalakriti, the fine arts society. A rangoli competition was held at the OAT with informal events going on near MechC simultaneously. The members of the Cultural Council took up the responsibility of decorating the OAT with diyas and the venue looked serene and beautiful. 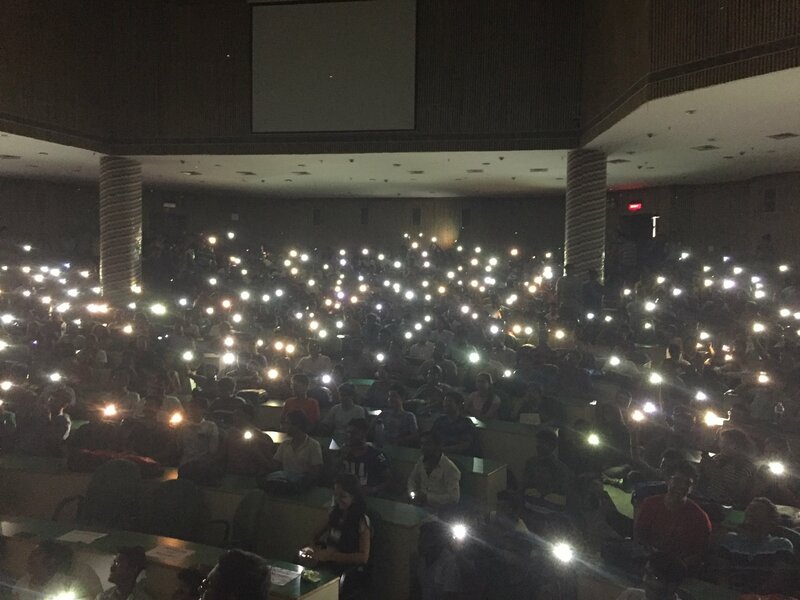 Later on, students bought wish lanterns which lit up the night sky. The Cultural Council has undertake the responsibility of the cultural programme to be held as a part of the Convocation for batch of 2016. With the introduction of a new post of “PG Coordinator” in the Cultural Council, the DTU CC has played a pivotal role in involving more and more students from the Master’s program in the various activities of the college. 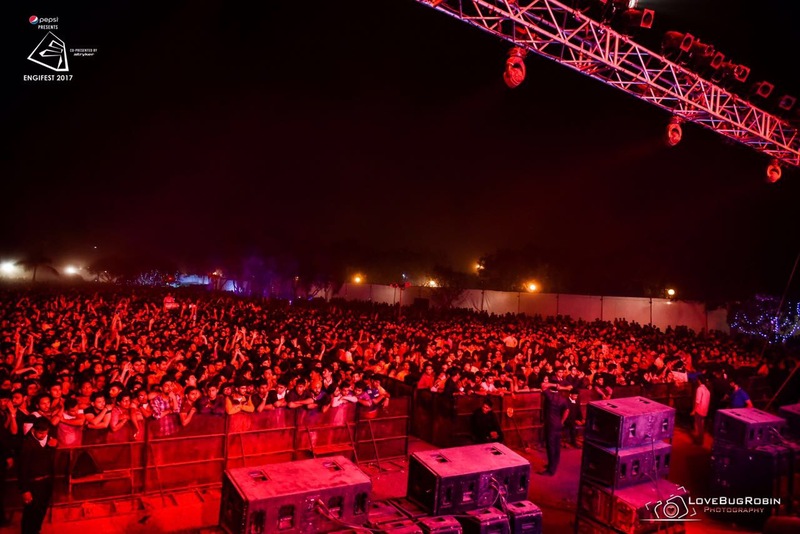 Engifest 2017, the cultural fest organized by DTU was conducted in an extraordinary and grand manner this year, with various star-studded events, competitions and other gatherings which saw a footfall of over 30,000 people from all across Delhi. From plays to musical events to dances and food and gaming festivals, this year saw some amazing cultural events being organized in Engifest. 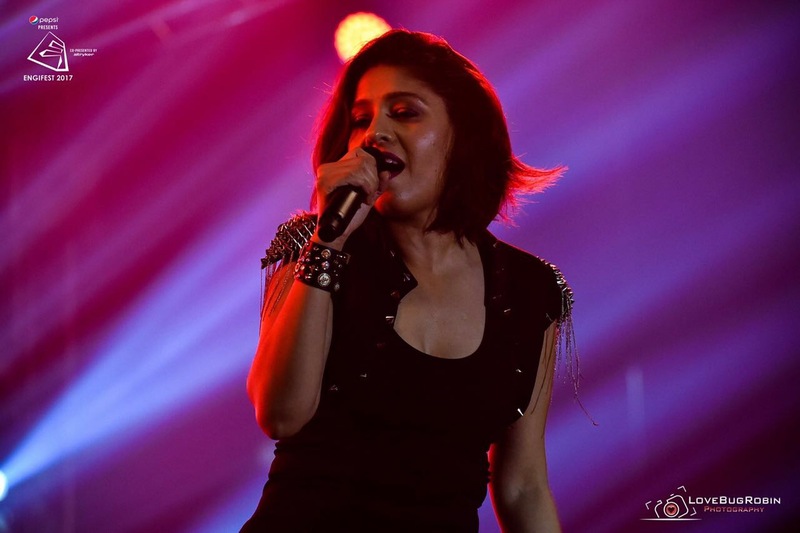 This year, Engifest was graced by the renowned singer Sunidhi Chauhan, the Israeli band Shtuby, the Indian band Lagori (performing at DTU for the second time consecutively during Engifest), and Nucleya – India’s most famous EDM artist. 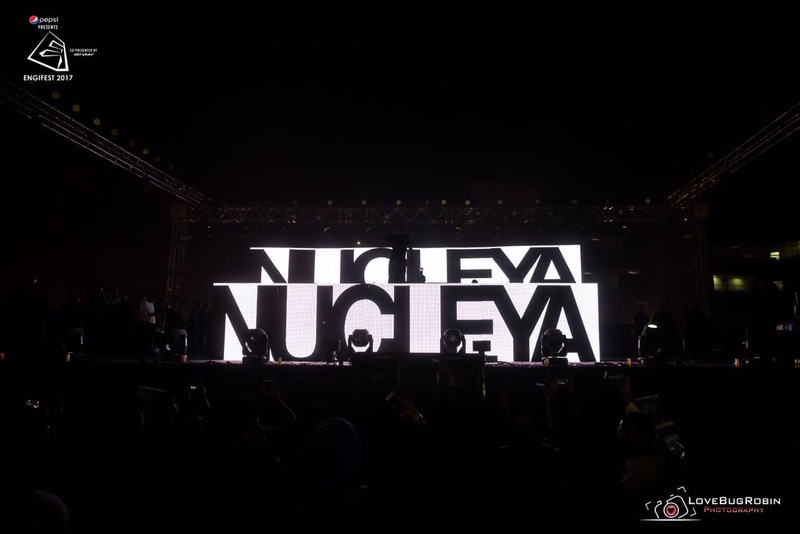 From cultural events like Fun city, Madhurima (the music society) organizing music competitions, dance competitions and what not – this year witnessed a magnificent plethora of all things cultural and beautiful.